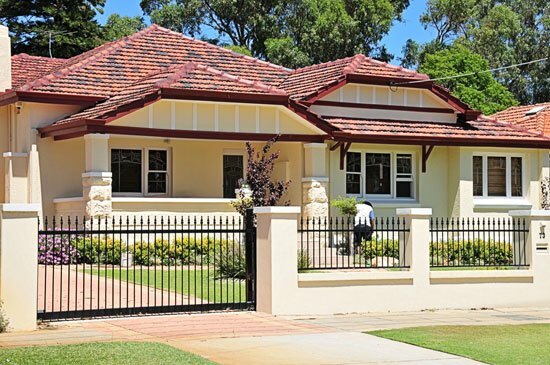 Fencemakers have been providing quality fencing for Perth homes and businesses for over 25 years. 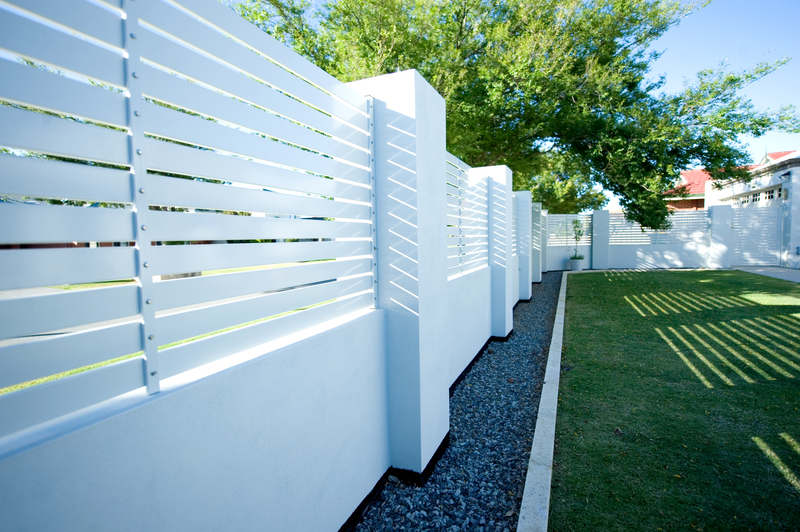 Whether it be for your garden, pool, or business – you choose what fence you want! 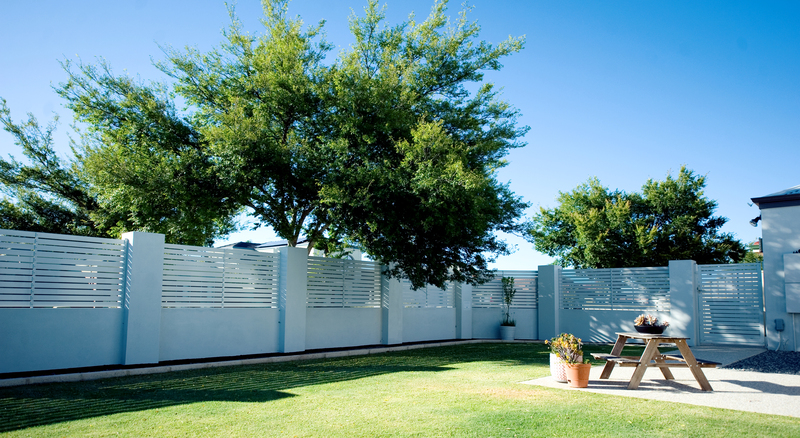 At Fencemakers, we’ve introduced a unique made-to-measure service, which includes custom designed fences, to give you even greater alternatives and scope to ensure your fence meets your exact requirements. 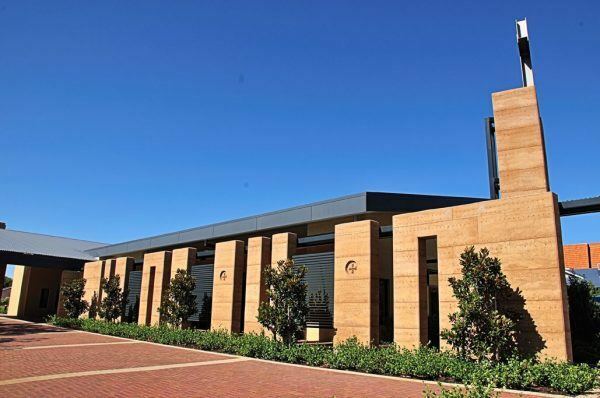 There are two key components to our business: 1). 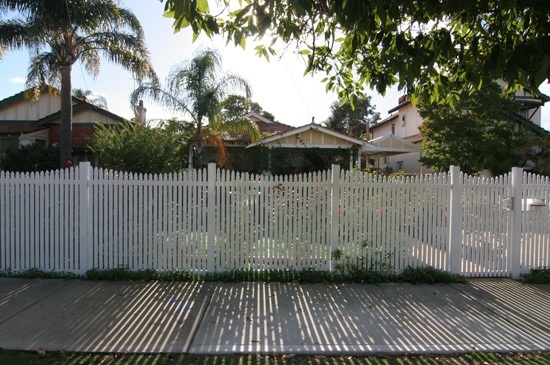 fence installation and 2). 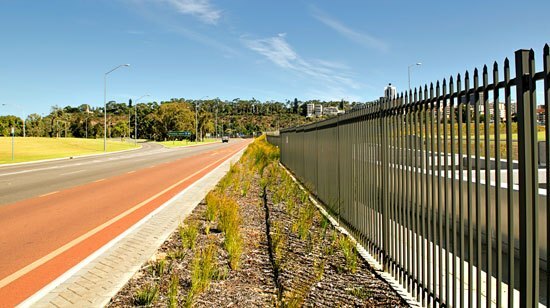 fencing supplies – for Perth residents and businesses alike. 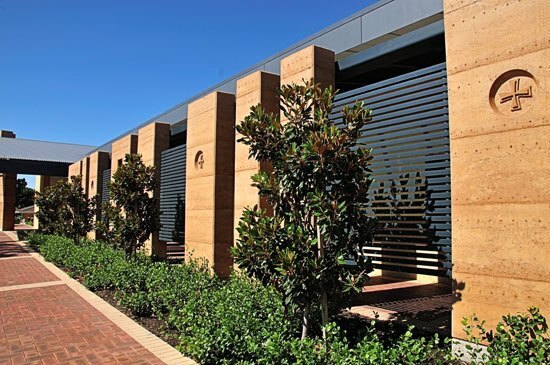 This two-pronged approach affords our customers the option of purchase only, or a full design and installation service. 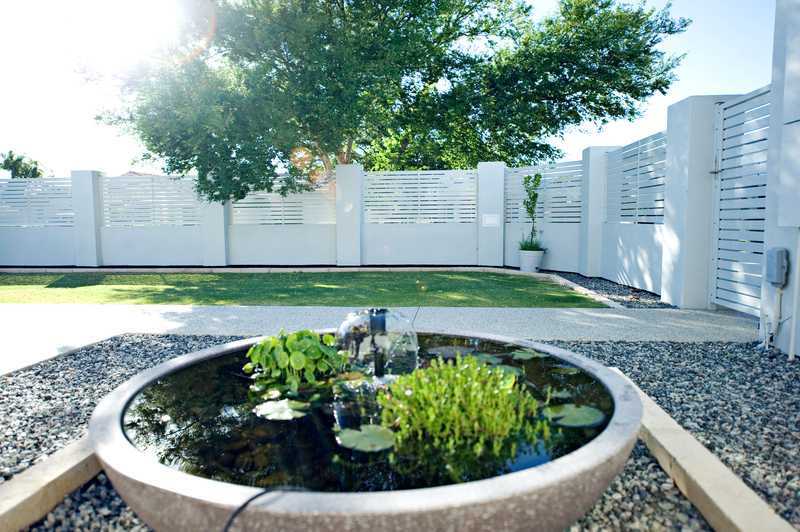 Our specialist design consultants will work closely with you to gain a full understanding of your requirements and then create a concept that achieves the overall look that you want for your business or home fencing. 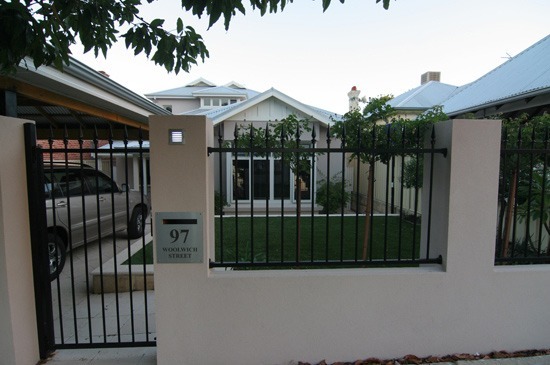 We can even build custom designed gates to match your choice of fencing at a competitive price. 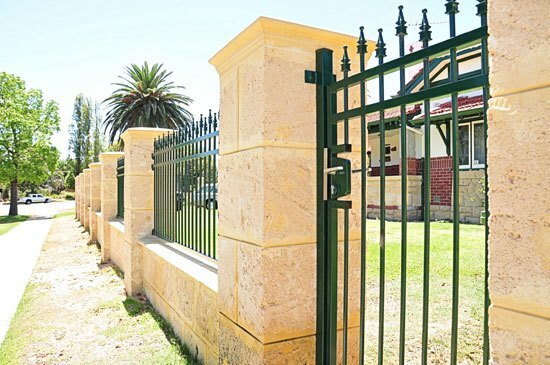 At Fencemakers, we combine traditional manufacturing techniques with the latest technology to produce a range of fences and gates that will enhance the appearance of your home, office or warehouse. 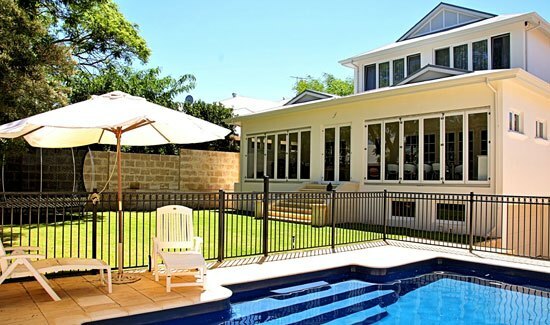 As Perth’s most trusted fencing specialists, we’ll also provide you with the peace of mind that comes with our long-lasting products – by providing a 15-year written workmanship guarantee. 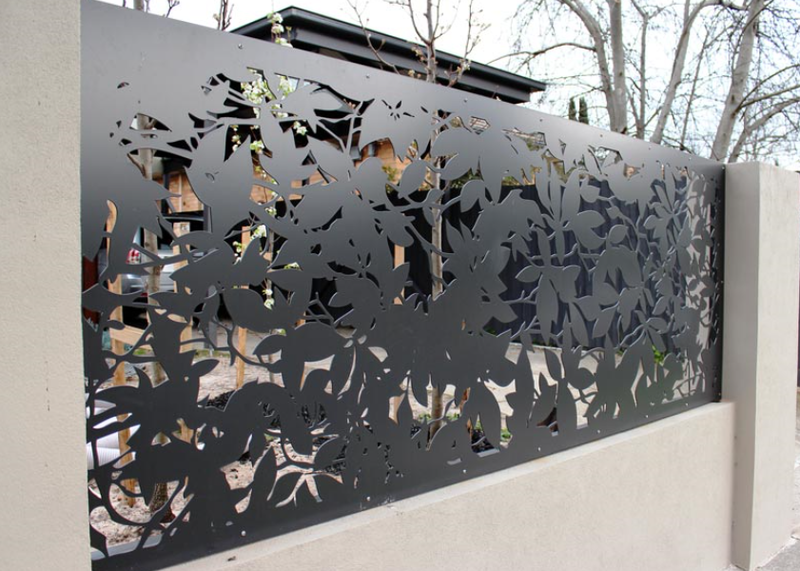 Once we’ve manufactured your custom designed fence or gate, we’ll give you the option of leaving the installation of the finished product to us. 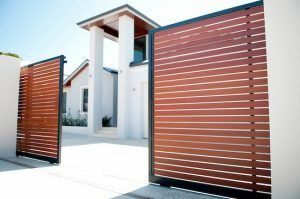 Our team of fencing installers can save you the stress of assembly and install your fence and/or gates for you, no matter where you’re situated in Western Australia. 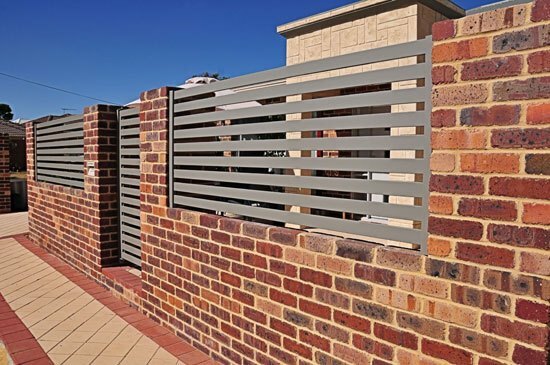 From steel and aluminium to smartwood, to glass, to slats, infills and picket style, there are an abundance of materials and styles available to choose from.There are no limits to Fencemakers’ fencing options and examples of our work can be found throughout WA. 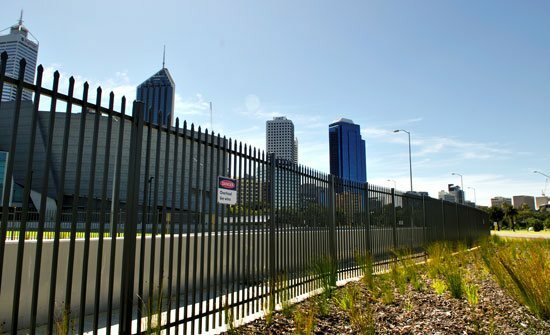 So, if you’re looking for a fencing company in Perth, then look no further! 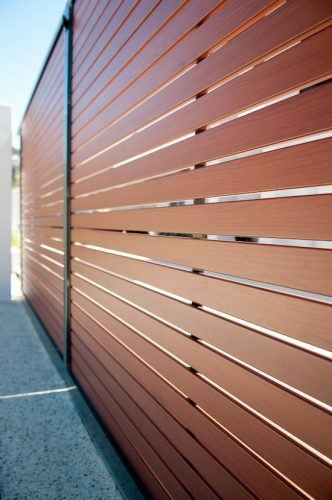 Contact us today for more information or to arrange a free measure and quote. 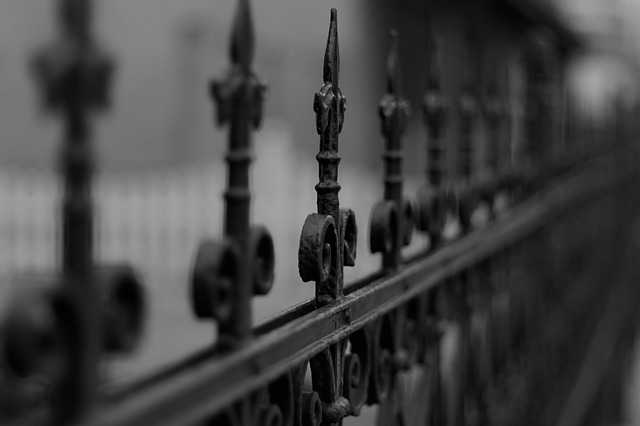 Sometimes your security needs are of the utmost importance. 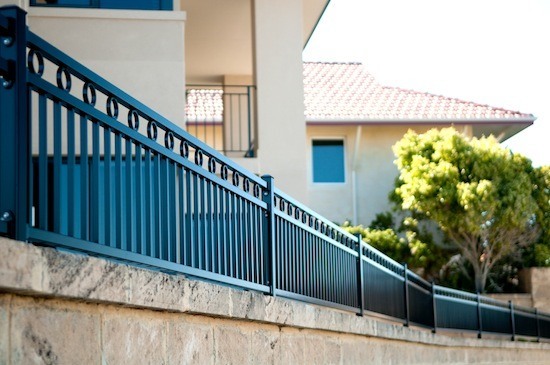 In cases like these, nothing less than the most impassable product will do. 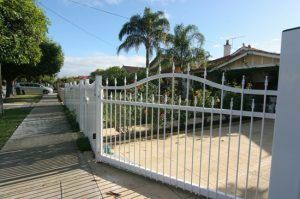 Fencemakers have a variety of security gates and security fences available for all purposes, from keeping the dog in to keeping intruders out. 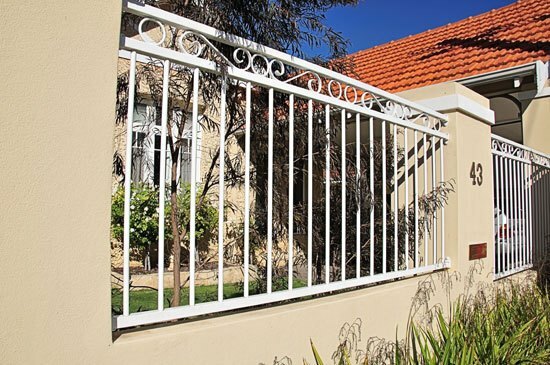 Our technical staff will design a security fencing system for your home – be it gates for the perimeter of your home, or window or door grilles. 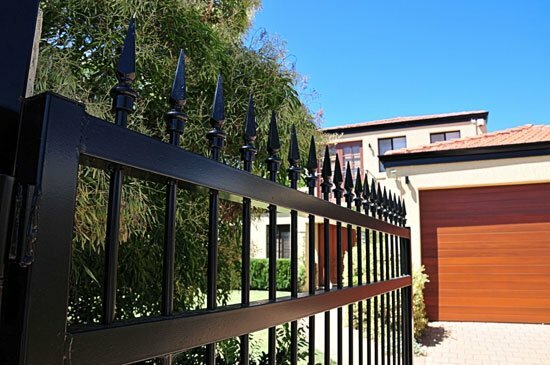 Now you can sleep safely at night, knowing that your home is protected and supported by a perimeter fencing system that is built with your security in mind. 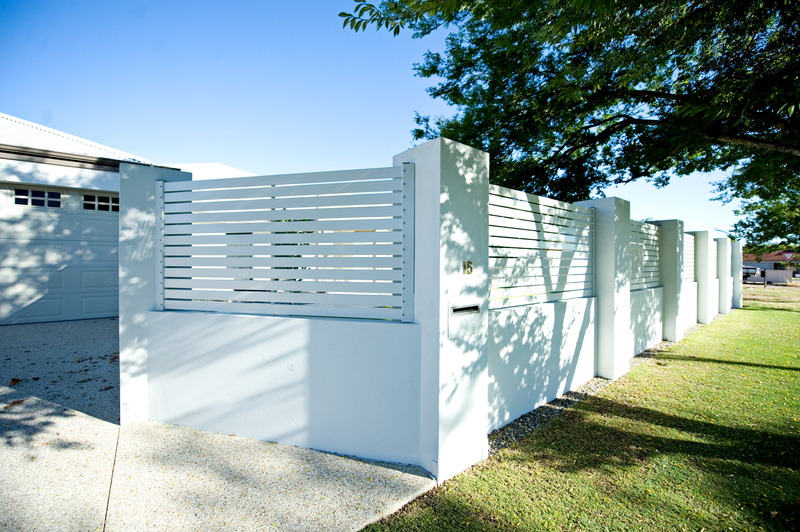 Whatever your security requirements, Fencemakers will tailor a solution for your needs. 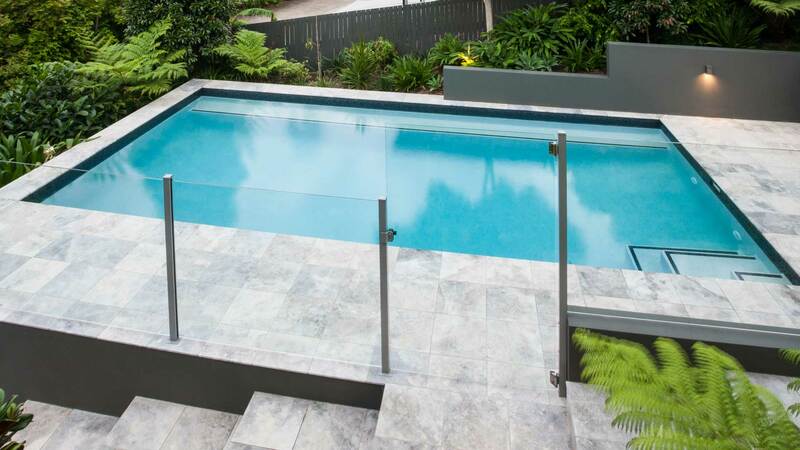 Fencemakers have a range of stylish glass pool fencing and conventional pool fencing which is available in various material and colour options. 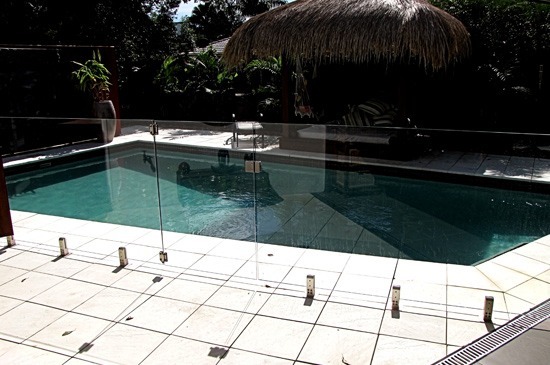 Our fences are guaranteed to satisfy your demands, whether you want your pool fence to be a feature, or a stylish yet discrete fashion statement. 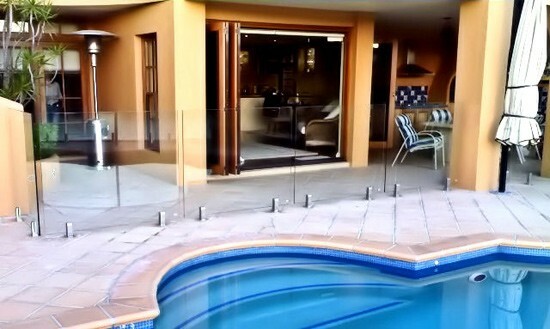 Manufactured from steel, aluminium or glass, there is a product to suit any situation. 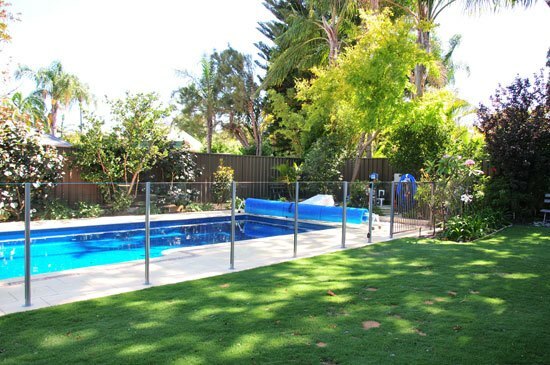 The dimensions and design of swimming pool fences are covered by regulations that give clear legal guidelines and requirements for domestic pools. 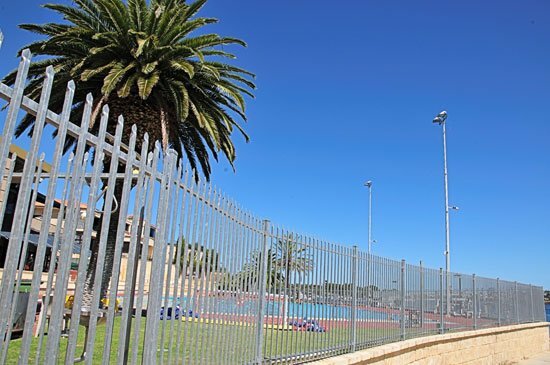 Fencemakers pool gates have been designed to comply with both Western Australian swimming pool regulations (AS 1926-1986) and Australian Standards in manufacturing (AS 2820). 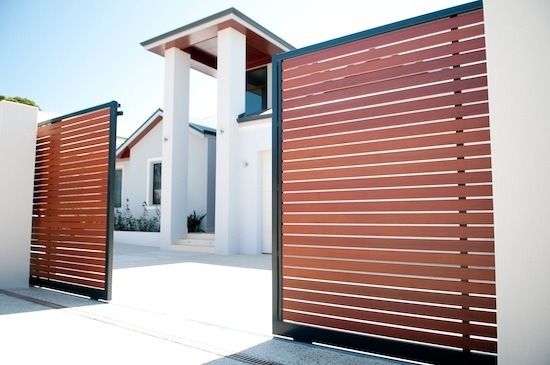 All Fencemakers gates are fitted with self-closing hinges, ensuring attendance-free self-closing, in addition to a superior patented top lock latch. 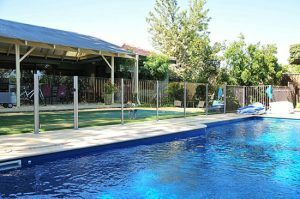 We do this to guarantee maximum safety for you and your family, as well as ensuring compliance with pool fencing regulations. 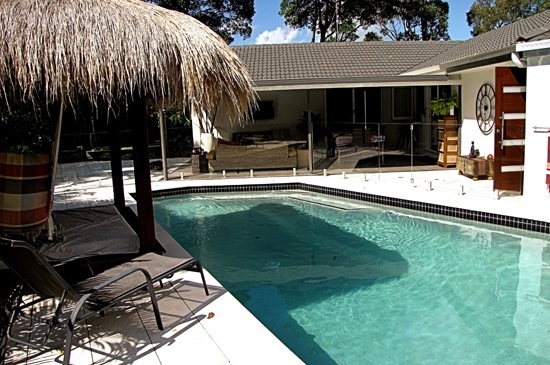 Fencemakers take safety levels one step further and build all pool fences in excess of the minimum height, unless otherwise directed. Now you can have the peace of mind knowing that your family is in safe hands. 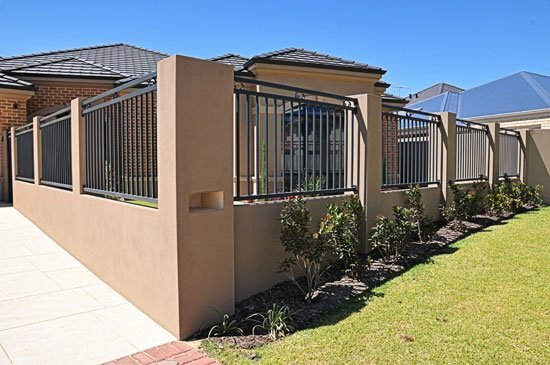 Fencemakers can fabricate a range of gates in matching or complementary styles for your fence or standalone models that will seamlessly finish any covered parking or road access to your property. 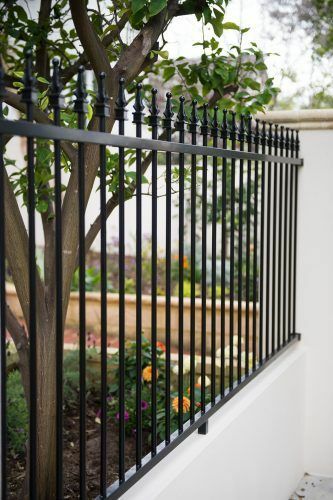 Like our fences, our gates use only top-quality materials and components to ensure years of hassle-free operation.